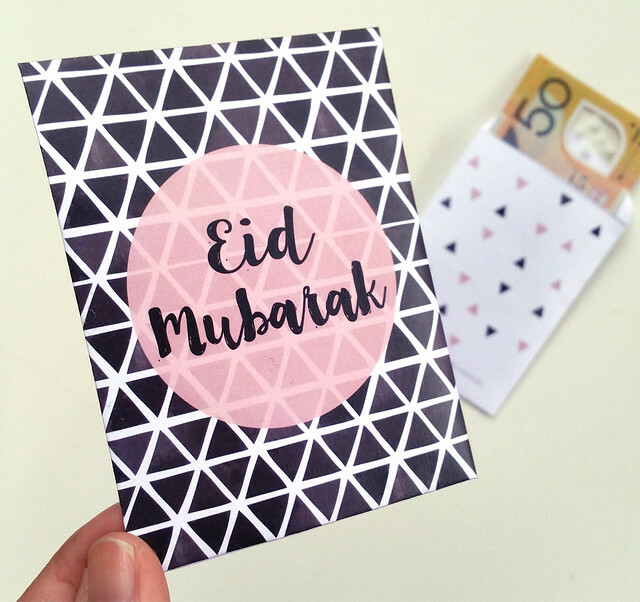 Assalamualaikum! 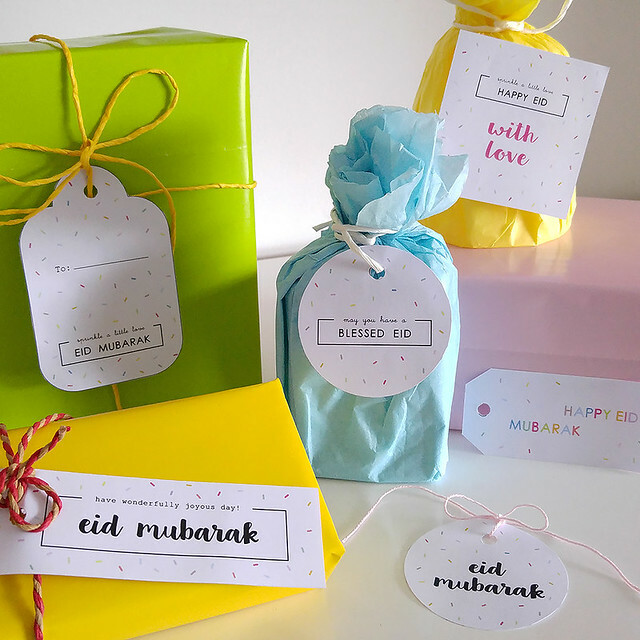 Hope your first week of Ramadan fasting went well. 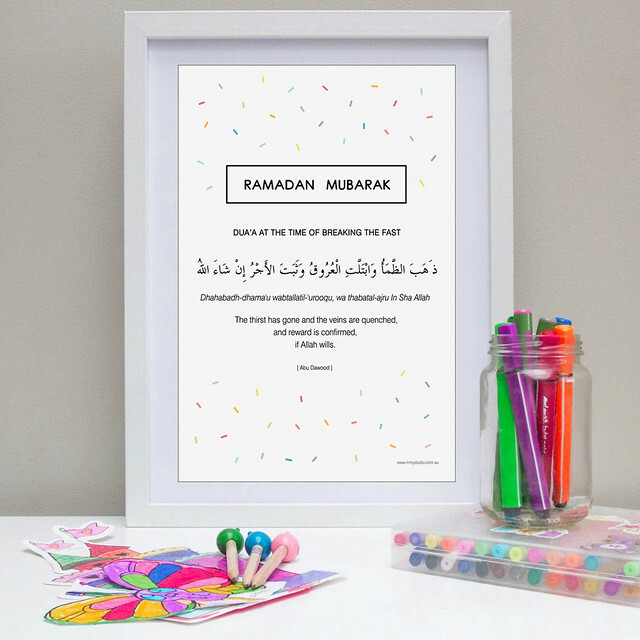 We are now just going into our second week, how fast time flies subhanallah. 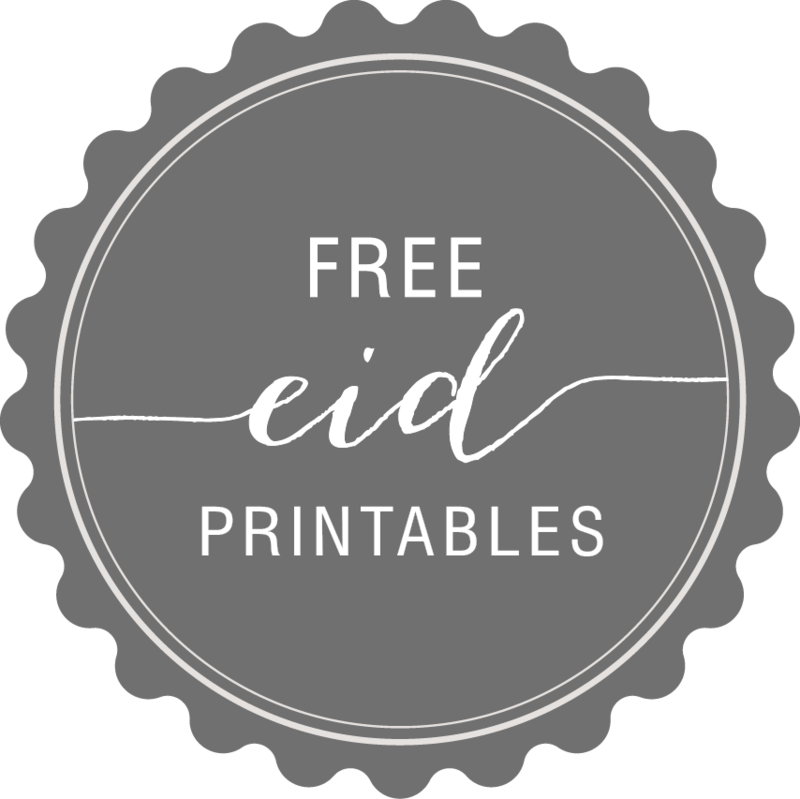 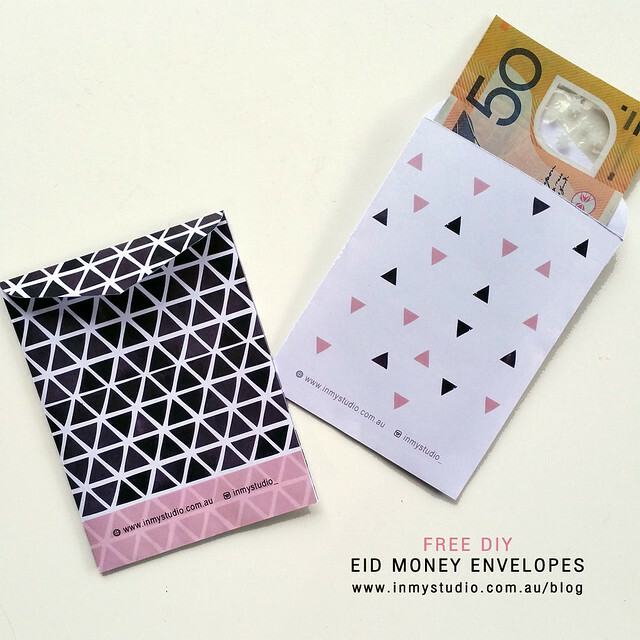 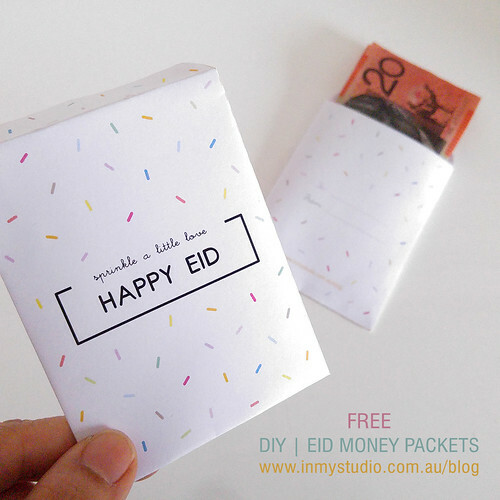 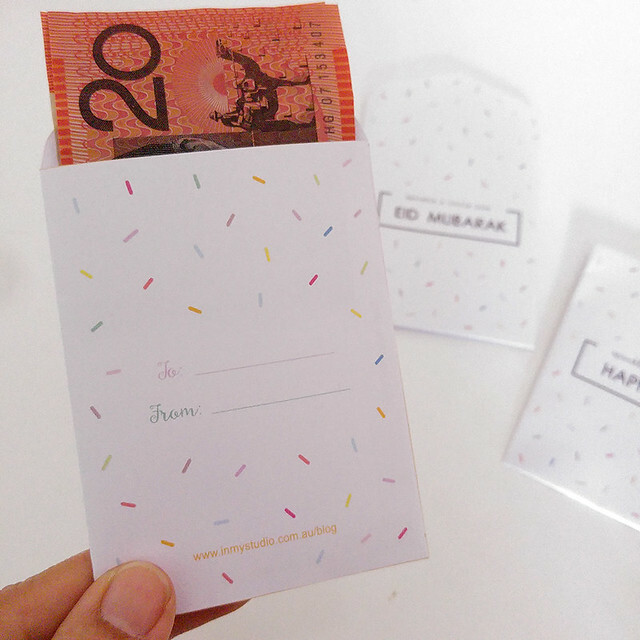 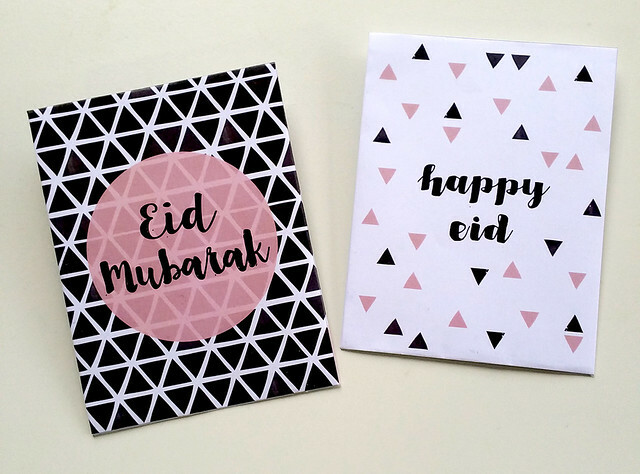 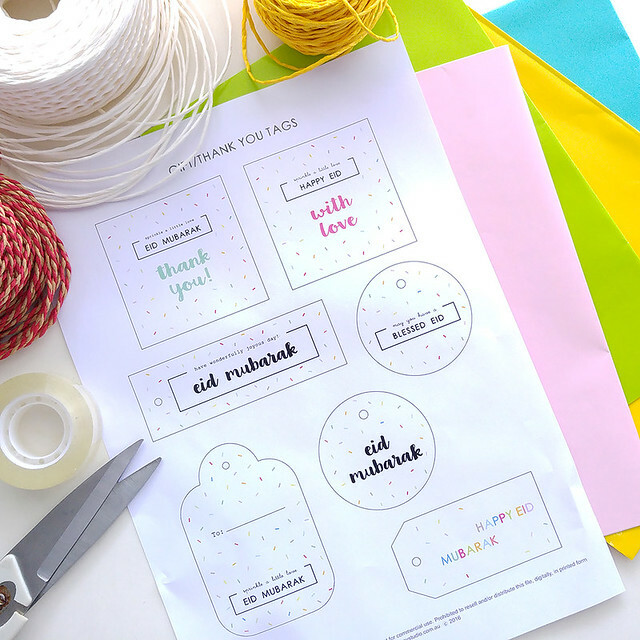 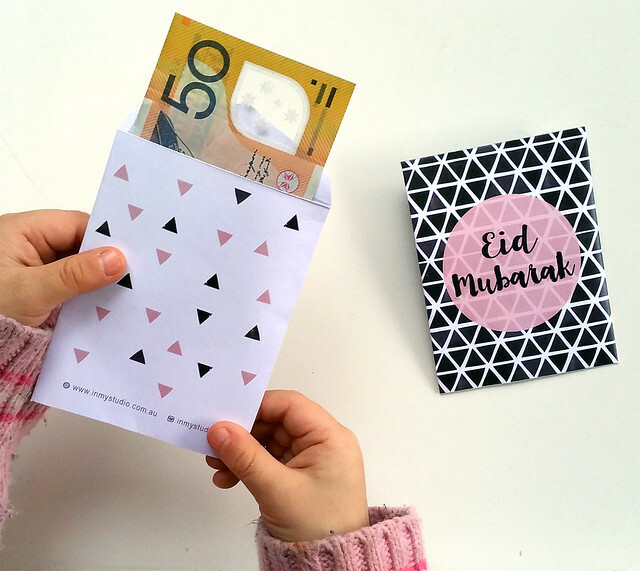 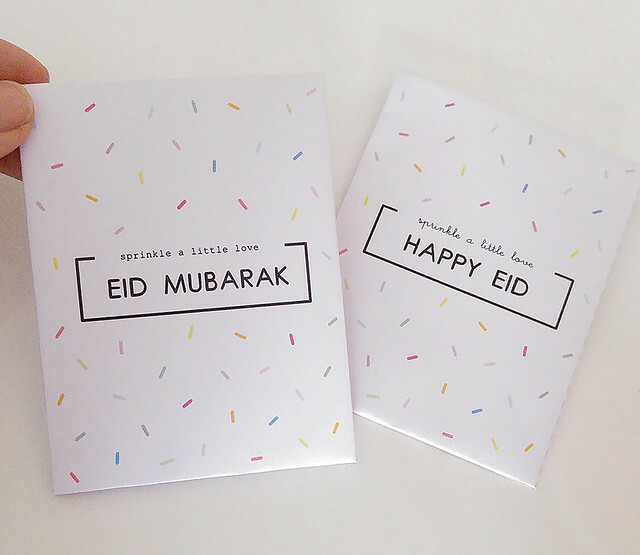 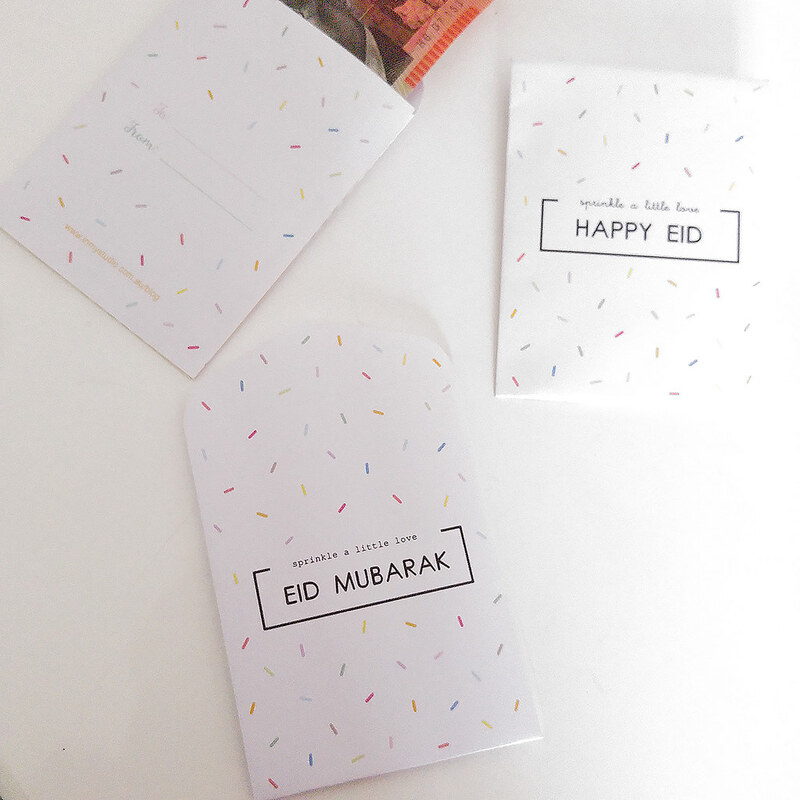 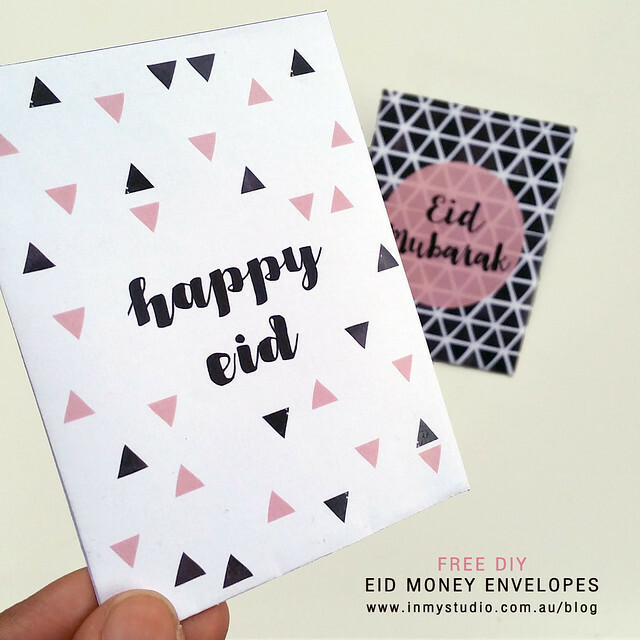 I wanted to release these Eid money packets as our first Eid freebie for 2016! 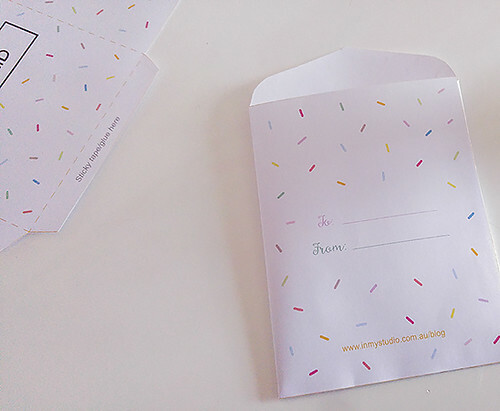 I figured, get them done and dusted as early as possible to avoid any last minute rush. 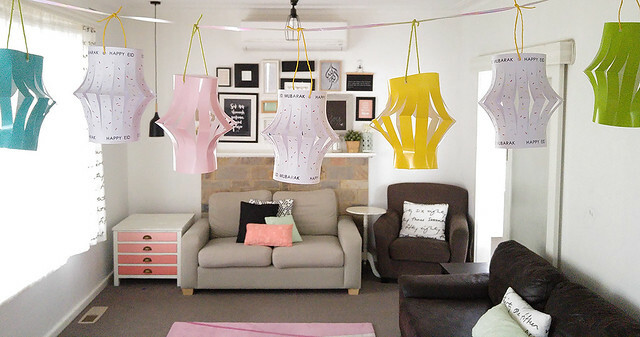 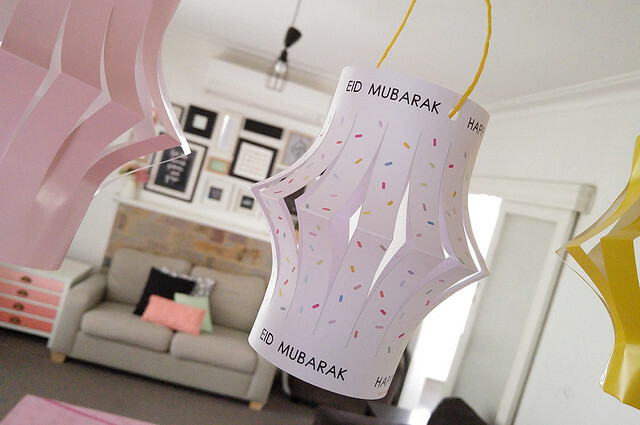 The decorations are more fun and interesting, so we can do that a bit later closer to Eid! 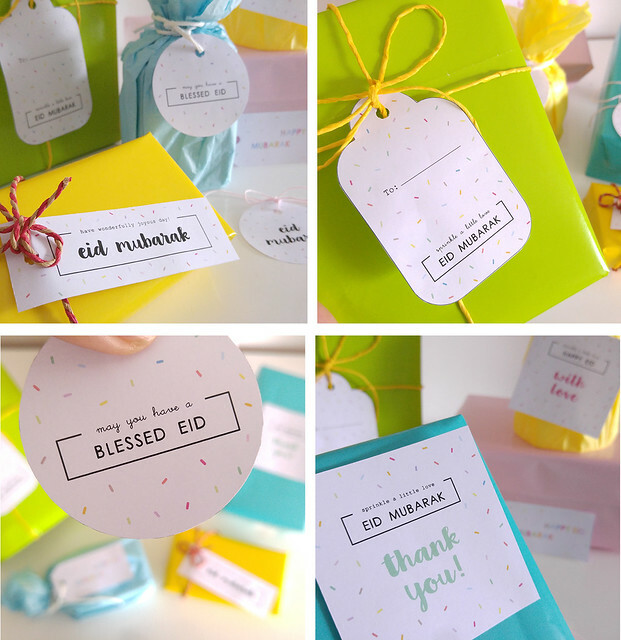 I will be releasing one set each week in Ramadan so do check back regularly or follow me on Instagram and Facebook for updates! 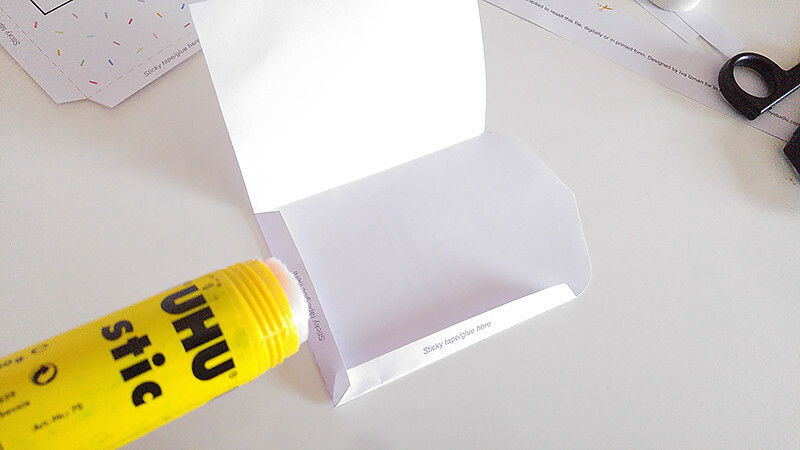 Step 1: Cut the template according to the solid lines. 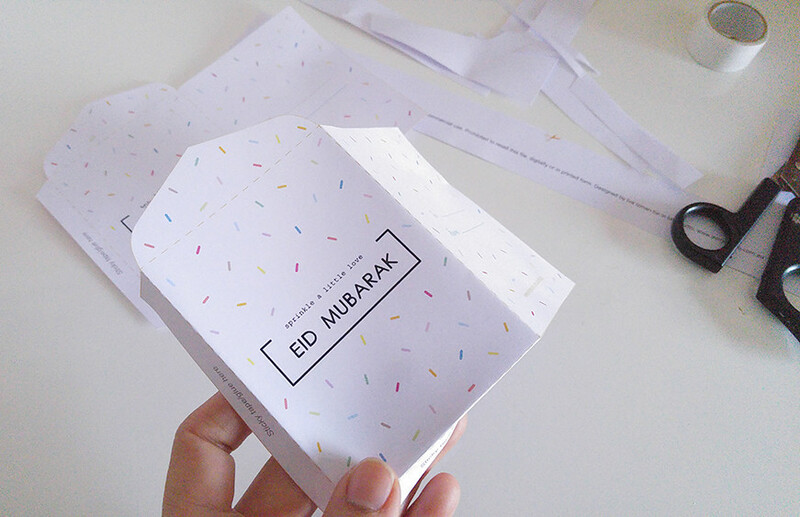 Step 2: Fold according to the dotted lines. 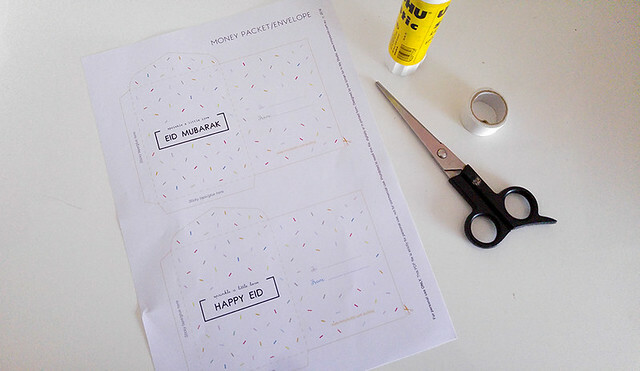 Step 4: Assemble! 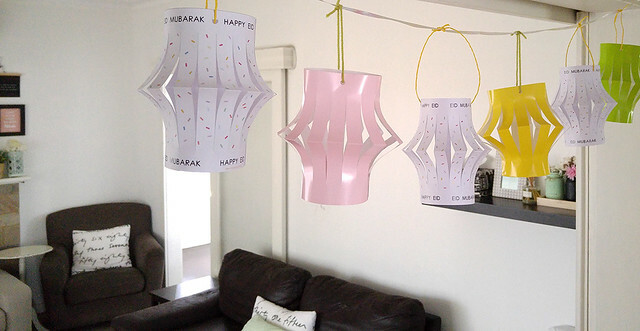 Too easy right?